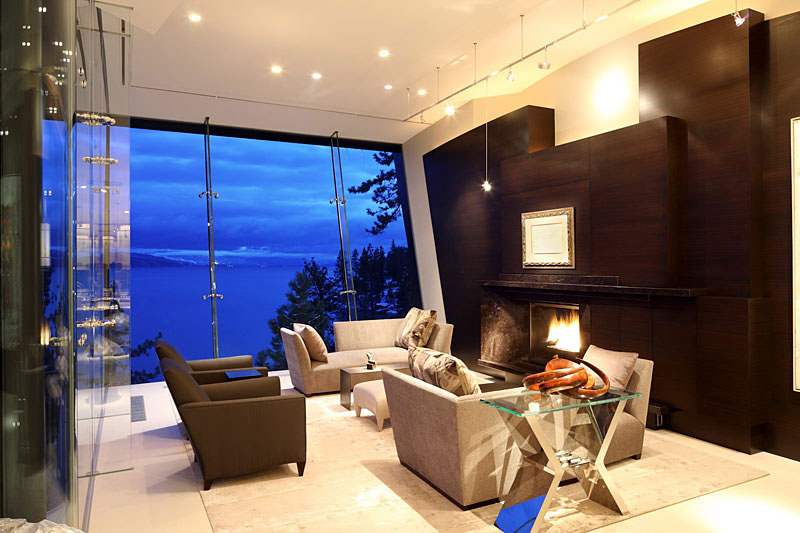 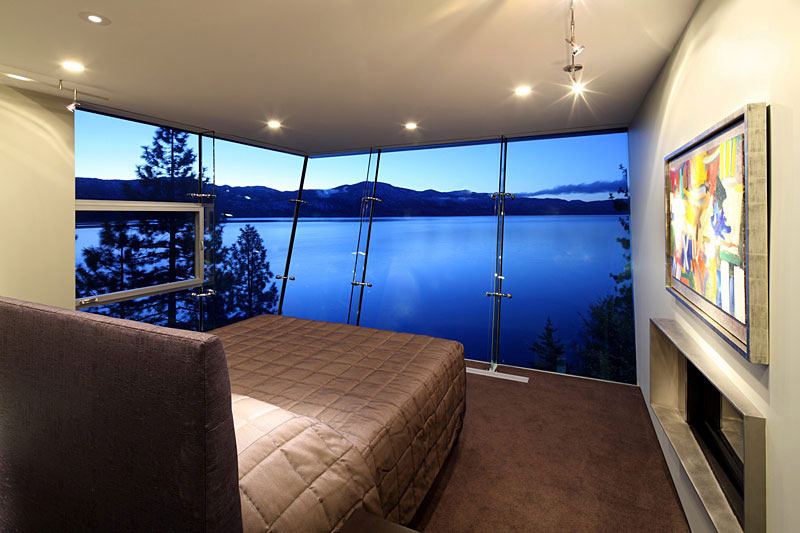 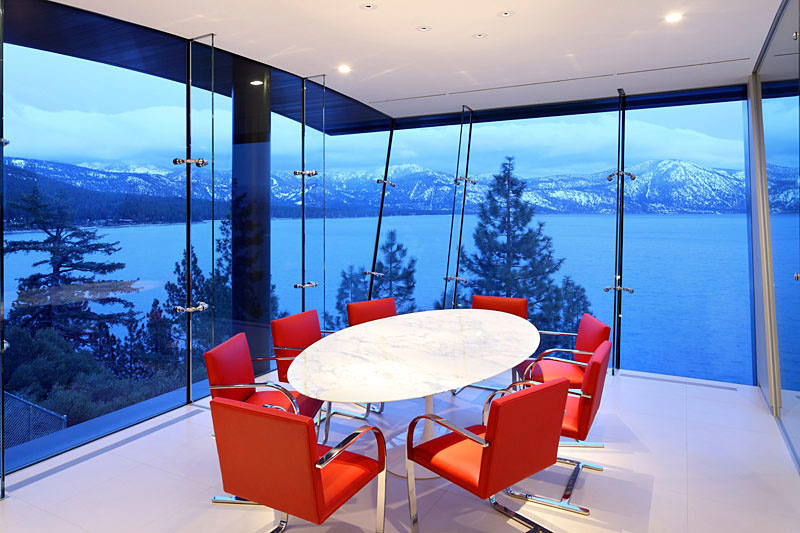 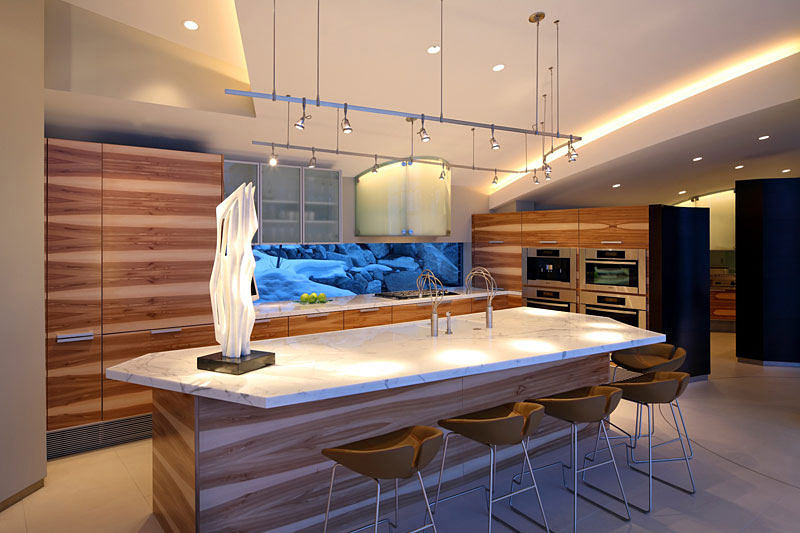 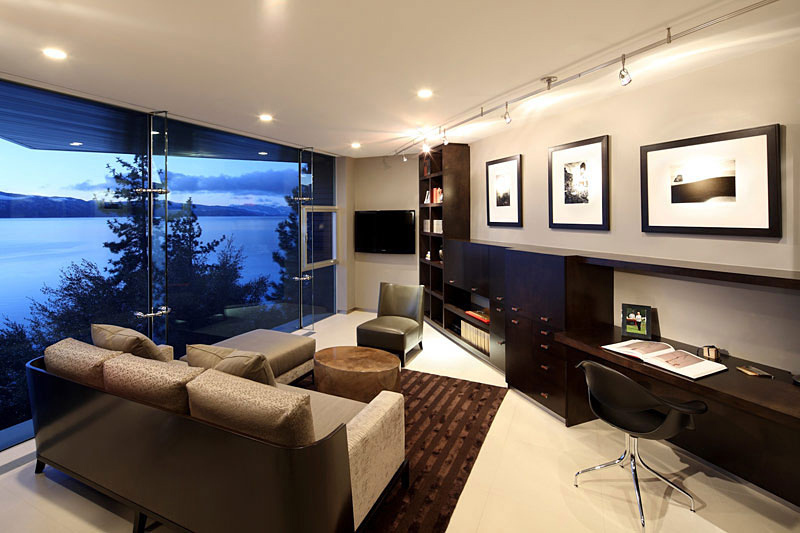 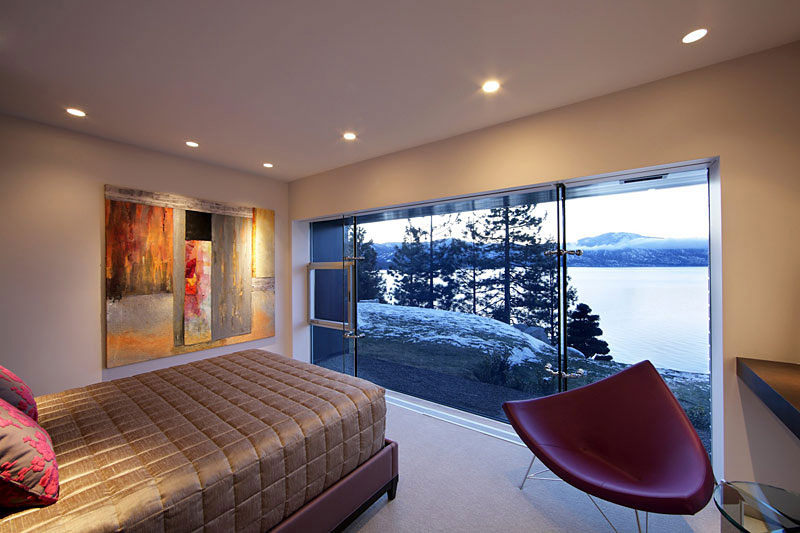 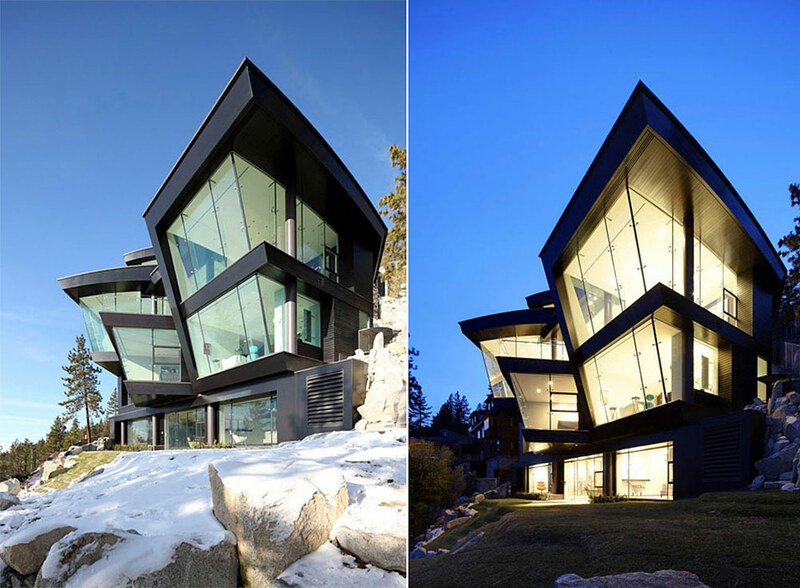 This luxurious modern Lake house, also known as the Cliff House, was completed in 2010 by the San Francisco based studio Mark Dziewulski Architect. 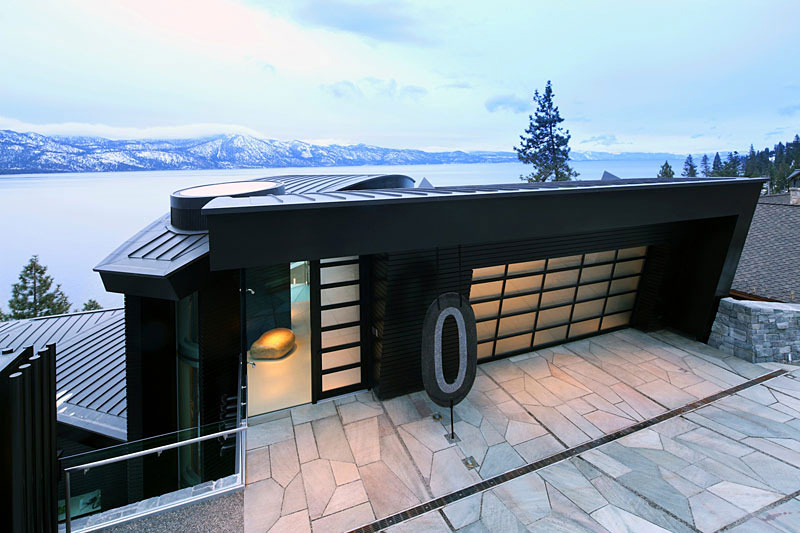 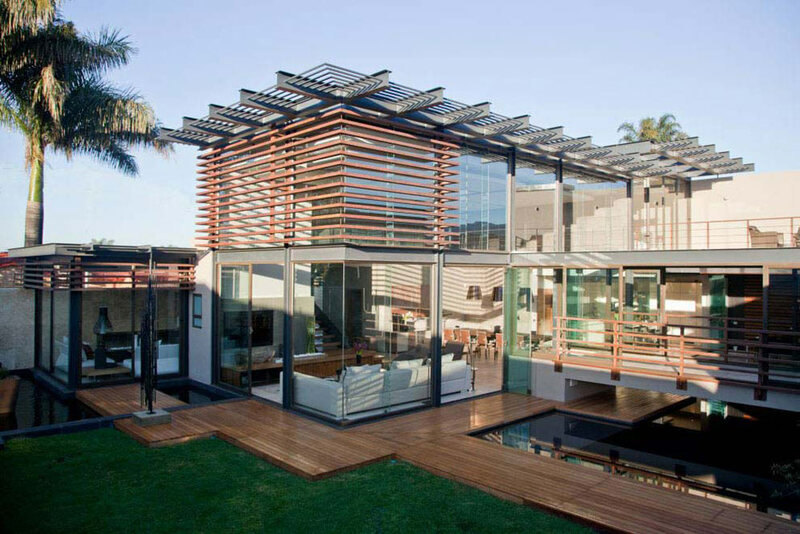 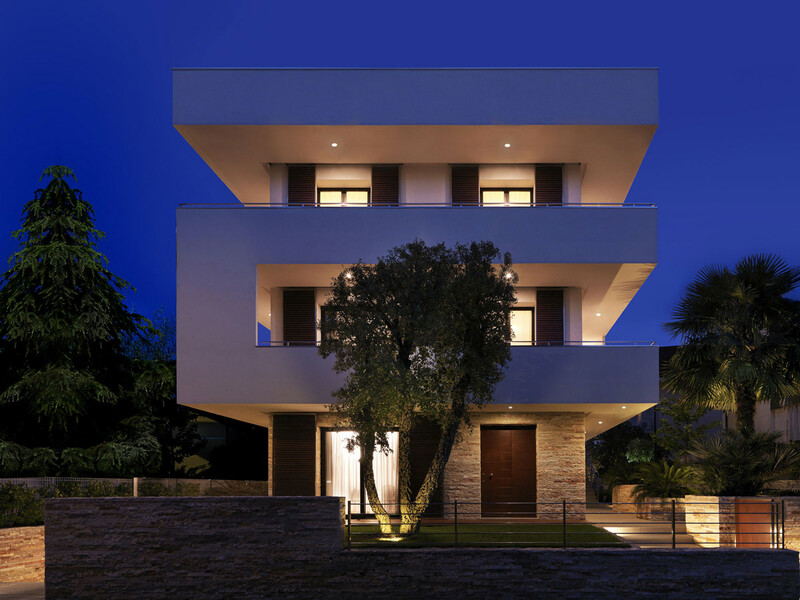 Set over five stories, this beautiful 8,694 square foot contemporary home is a mix of concrete, steel, and glass. 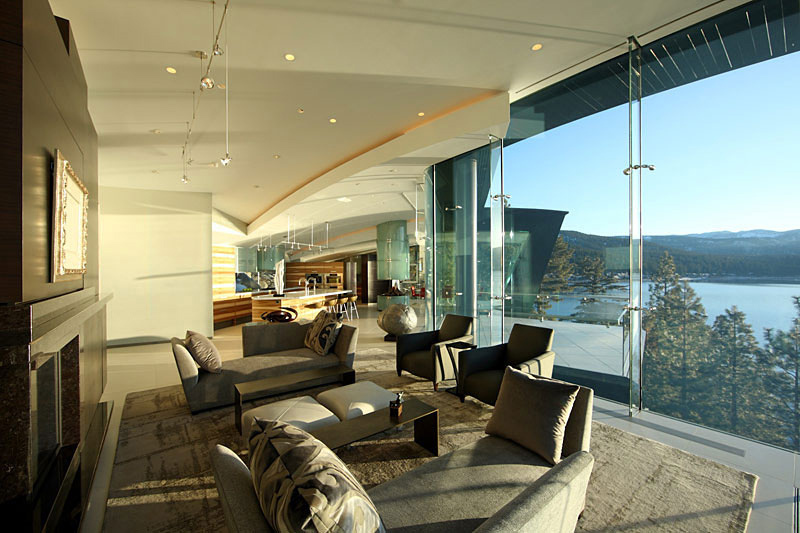 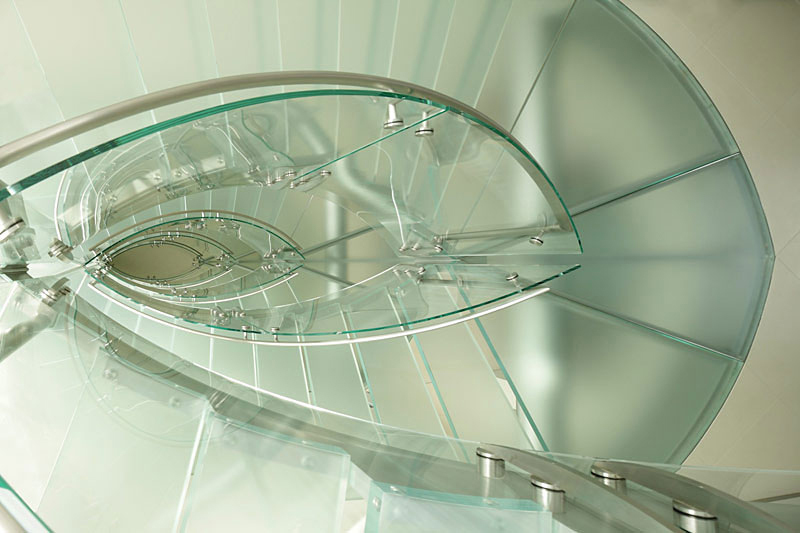 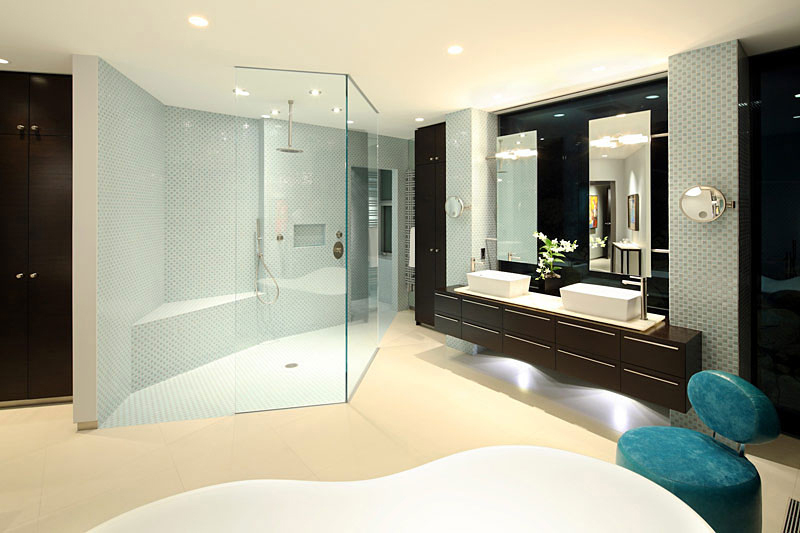 Main features include 4 bedrooms, 4 bathrooms, a six story glass stairway, a glass elevator, and a private pier. 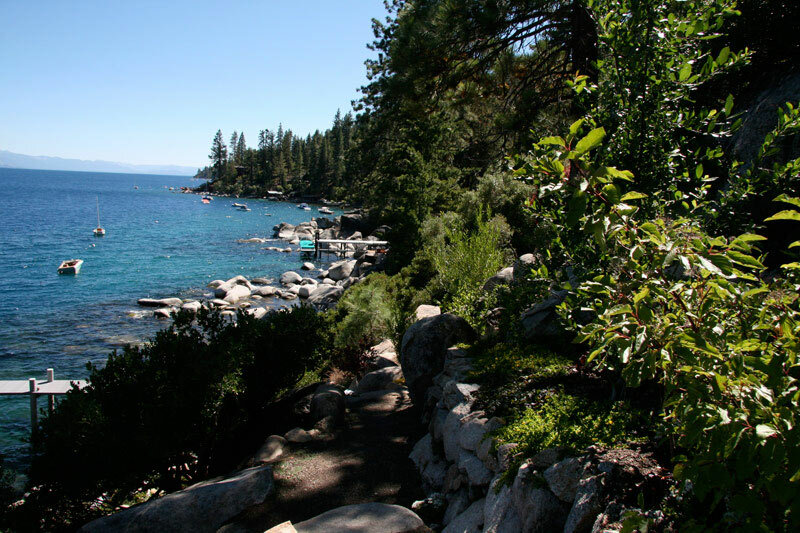 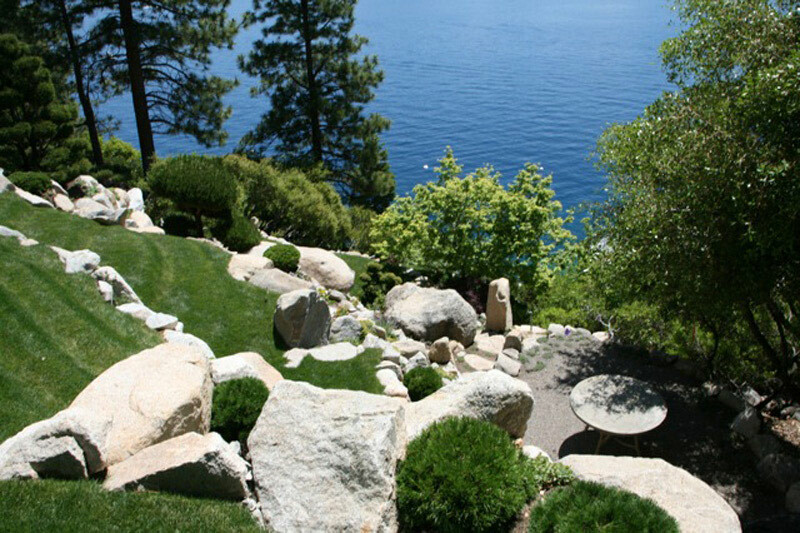 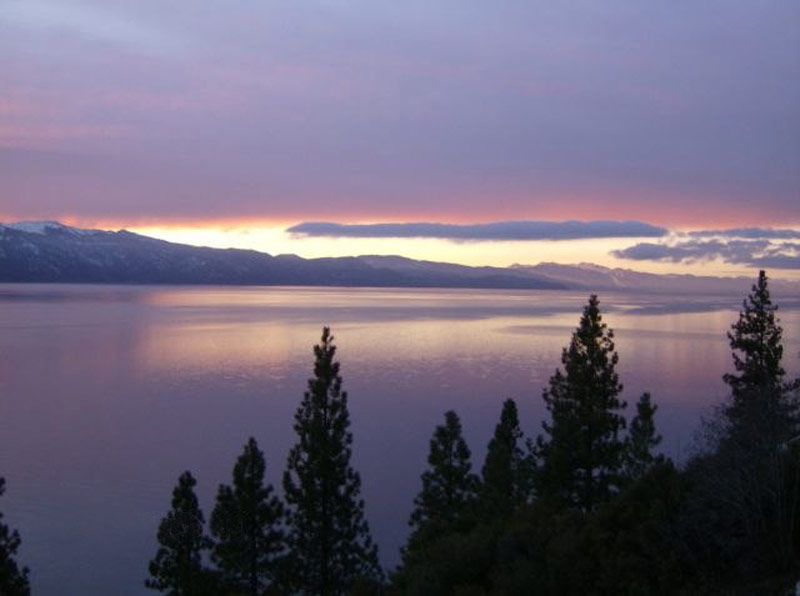 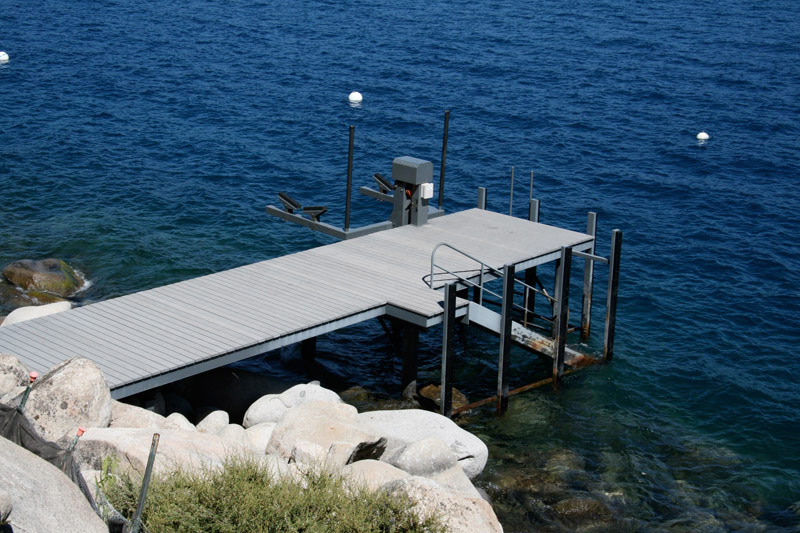 The property overlooks Lake Tahoe on a half-acre lot in Incline Village, Crystal Bay, Nevada, USA. 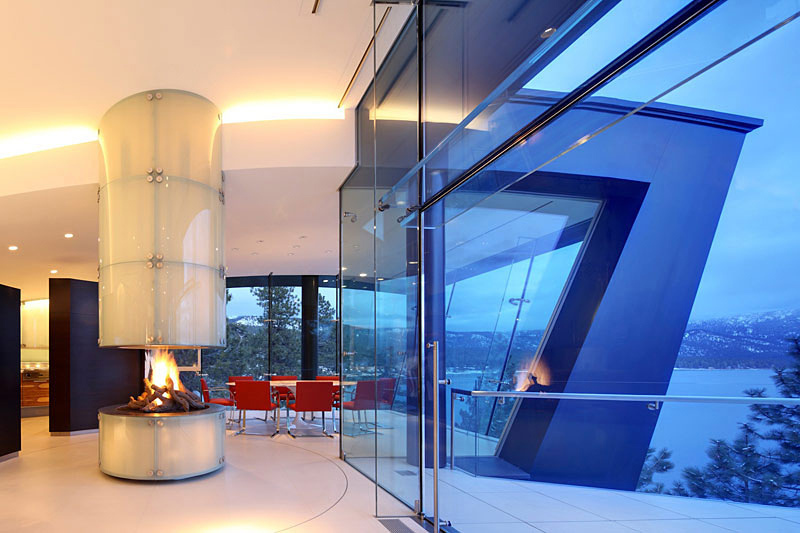 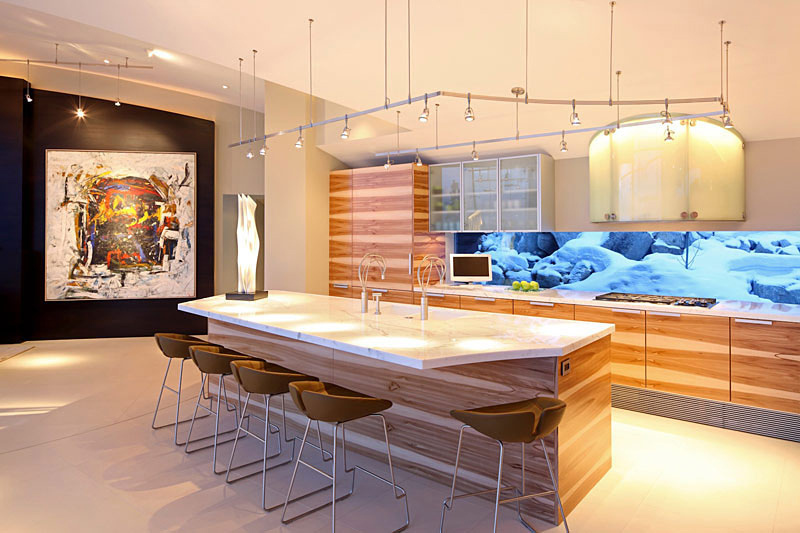 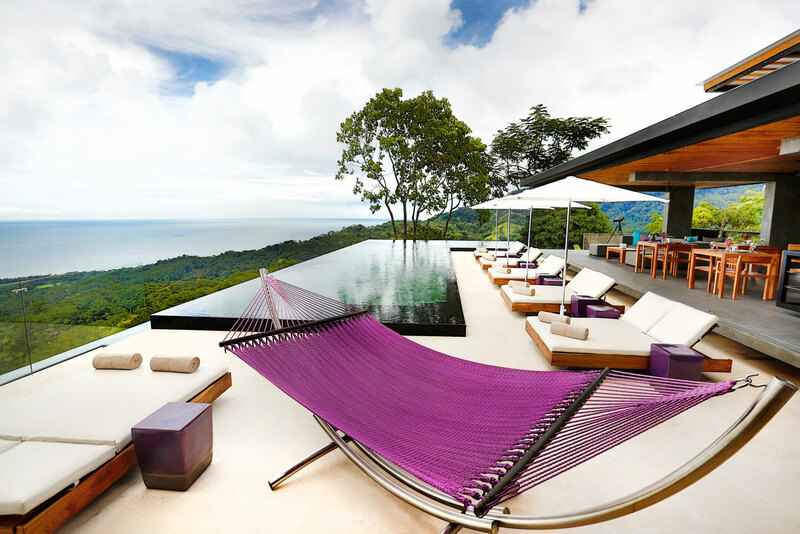 This ultra-premium home is currently on the market for an amazing $43 million. 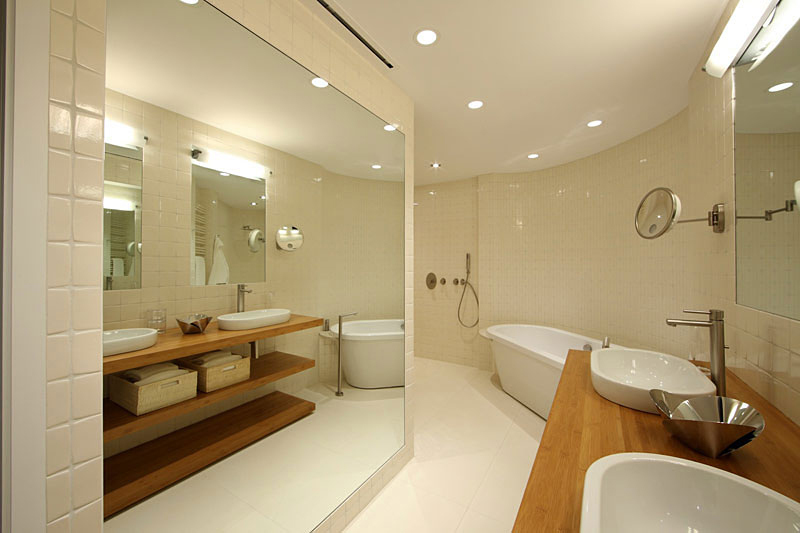 There is a virtual tour available.